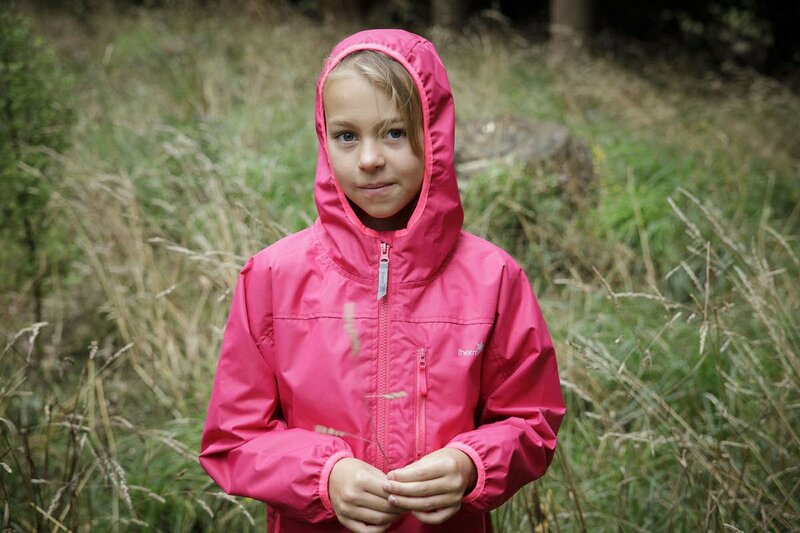 Outdoor gear that kids WANT to wear. We make products so versatile they can be worn for a multitude of outdoor adventures - whether it is a jump in a muddy puddle, or a snowy day shredding the mountain. 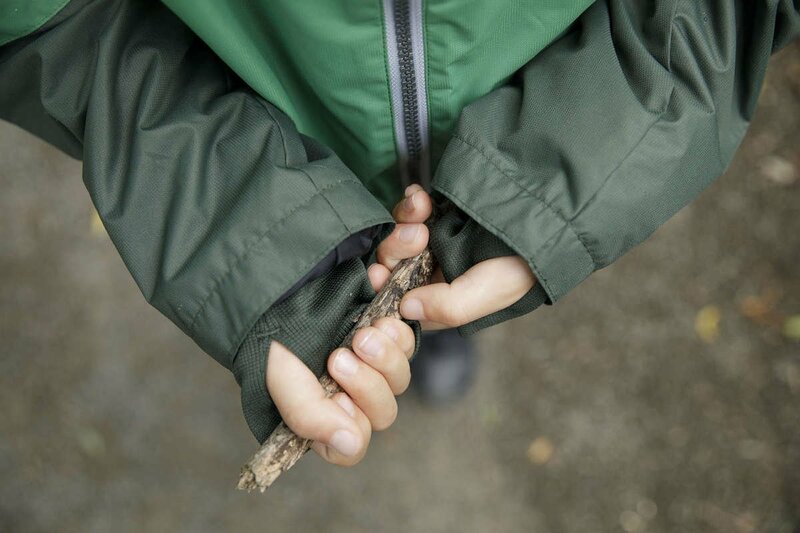 5,000mm waterproof rated, and packed with features to keep your little adventurer warm and dry all day long. Watch the magic in action! Plus sign up to our mailing list and we will send you a 10% off code!